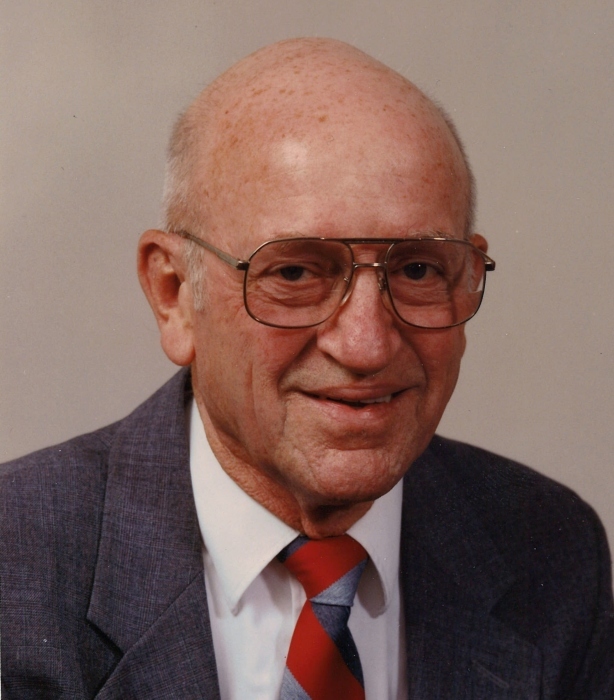 Obituary for Joe Carter Johns | Doherty Funeral Homes, Inc.
Joe Carter Johns, 93, passed away peacefully at his home Sunday morning, February 10, 2019. Joe was born July 24, 1925 in Loudon, Tennessee. He was the son of Margaret Christine (Massey) and Roy Lee Johns, Joe was predeceased by his sister Edith Percival of Jackson, SC. 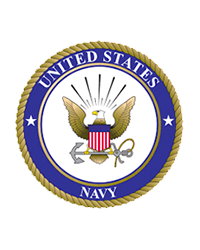 Joe graduated from Loudon High School in 1942 and attended Hiawasse College in Tennessee for a year before volunteering for the Navy in 1943. He served in the Pacific on LST 1008 as an electrician, was discharged in 1946, and entered the Naval Reserve. Joe was called up at the start of the Korean War and served a year on LST 819. Joe attended school and worked for Western Electric between the wars. He graduated from Tennessee Wesleyan and began studying engineering at the University of Tennessee. He began work with the DuPont Company at the Savannah River Plant in Aiken, SC in 1951 where he met his future wife of 63 years, Mary Agnes Heyward. Joe and his family relocated to West Virginia and Texas before arriving in Delaware in 1970. He retired from DuPont in 1991 after 40 years of service. Joe traveled the world, including Northern Ireland, Luxembourg, Iran, Mexico and Brazil in his work. After retiring he spent his time delivering hospital equipment for the Newark Lions Club, playing golf and doing woodwork. He and Mary traveled across the country visiting family and attending numerous LST Navy and DuPont reunions. Joe lovingly cared for Mary in her last years and was with her when she passed away on November 30, 2016. Joe is survived by five children; Susan Johns (Mark Felix) of Colorado Springs, David (Margaret) of West Chester, Joseph Jr. (Frances) of Wilmington, Margaret Schuessler (Steven) of Wilmington and Elizabeth Toth (Lawrence) of Shepherdstown, WV. He is also survived by nine grandchildren and four great-grandchildren. A visitation will be held at Limestone Presbyterian Church from 9:00-10:00 AM Saturday, February 16 immediately followed by the funeral service. Interment will be at Gracelawn Memorial Park. In lieu of flowers, memorial donations may be made to Limestone Presbyterian Church, 3201 Limestone Road, Wilmington, DE 19808 or the Newark Lions Club.